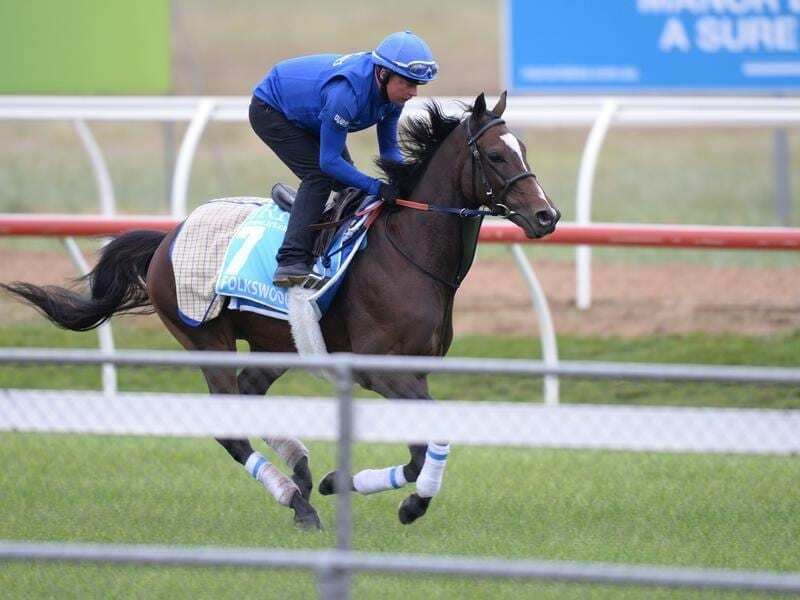 Folkswood is among an advance party of Godolphin gallopers to arrive in Melbourne for the spring. “We’re very happy with the way they’ve come down,” Connett said. “Folkswood made the trip down last year and took it like a pro this time and the other guys are experienced international travellers.